Henny Penny FS100 Shortening Shuttle ® | DSL Inc. 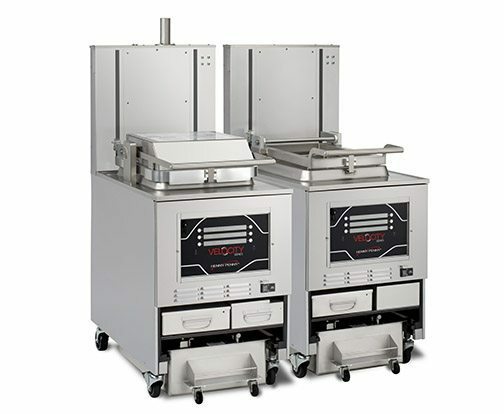 The Henny Penny FS100 Shortening Shuttle® helps avoid potentially dangerous situations such as spilling by eliminating the need for carrying hot oil in open containers. 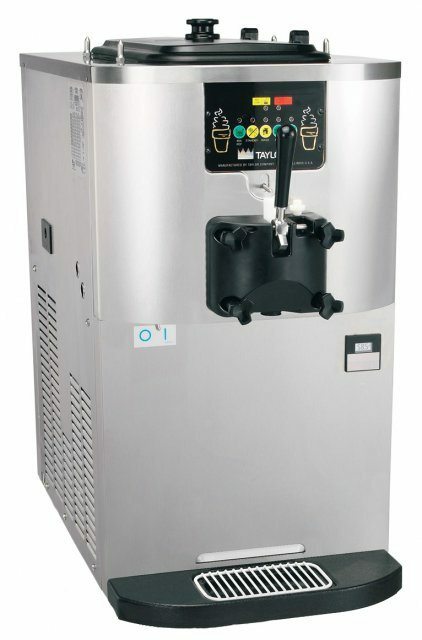 The spout is specially designed to reach the top of a 55 gallon drum so you’ll never have to lift a loaded shuttle, and the aluminum construction makes it lightweight and easy to use. 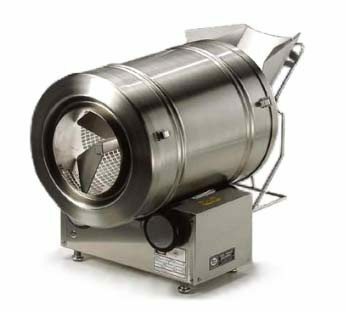 Reinforced wheel assemby with large wheels ensures easy and safe transport of hot oil to disposal point, and there is a hardwood handle for minimal heat transfer. And as always, it’s built using the high quality Henny Penny manufacturing process, ensuring it is built to the highest standards to provide you with the best and longest lasting equipment on the market. Henny Penny products are truly Engineered to Last.